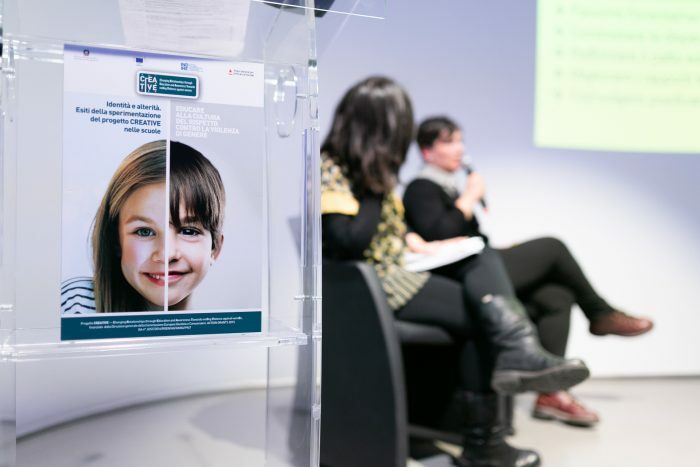 On 27 and 28 March the seminar “Identity and Alterity” took place in Rome as part of Creative, the project led by the Presidency of the Council of Ministries (department for equal gender opportunities) in partnership with the Association for social research – Associazione per la Ricerca Sociale (ARS) – and Indire and funded by the European commission with the funds of the communitarian programme, Just. The initiative is carried out by involving some infant and primary schools. The event aims to share the results of the experimentation carried out in the schools involved in the project with the headmasters and the teachers. During the class activities the work was managed by the teachers in order to guarantee equal opportunities to boys and girls, and respecting gender-based differences. Besides providing innovative didactic tools to support the class activities, the experimentation dedicated special attention to staff’s initial training. 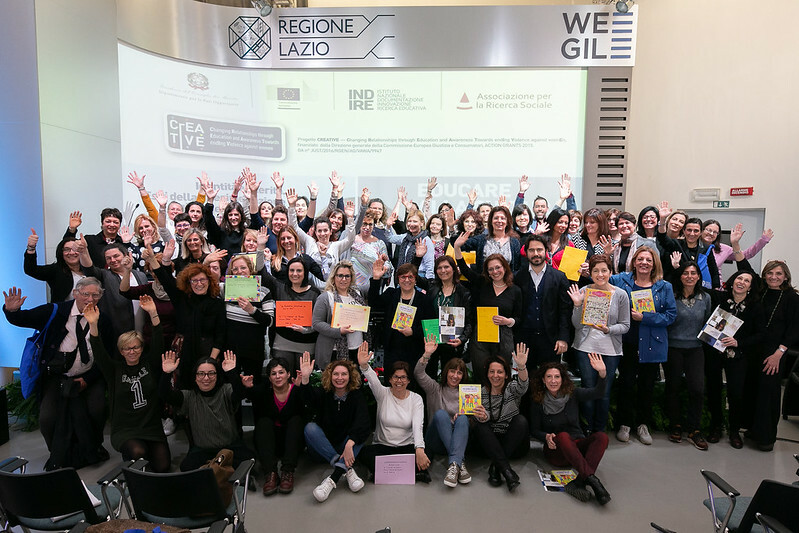 Thanks to these actions the project allowed enhanced awareness of the teachers towards inequalities by combatting the diffusion of stereotypes. During the two-day event teachers became aware of their involuntarily biased attitude towards gender. This awareness set the basis for the future commitment of teachers in view of increased attention to the management of activities with boys and girls. The project had also parents as indirect recipients, offering the opportunity to deal together with subjects not usually dealt with in the home environment.